Staying up to date on migraine news with the most current articles on the internet is almost impossible... unless you know how to get everything automatically delivered to your inbox. And then have ten hours a day to sift through it and read it all. Or... you can bookmark this page. Let me save you some time... here are some new treatments I think you need to know about right now! Calcitonin gene-related peptide or CGRP, the newest designer migraine drugs for treatment and prevention. CGRP is a message carrying neurotransmitter chemical that can be measured in our blood. High levels are measured during an attack, and these new yet expensive drugs interfere and reduce the levels. 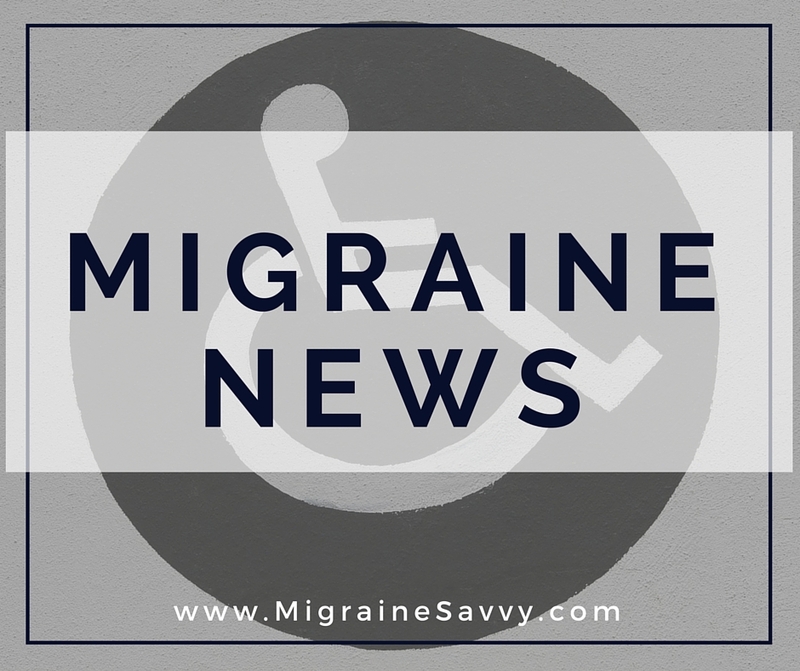 You can read all about it here - CGRP Drugs for Migraines. The phase 3 trials are complete... and the anti-CGRP medications are getting approved... yay! Here are the first three available right now. Migraine news and media is buzzing. The second new generation of the CGRP antibody called AJOVY™ was approved by the FDA on September 14th. This exciting bit of migraine news has us sufferers and the medical migraine world buzzing! You can read more about new migraine medications here. Closer to a cure then we've ever been! Check out this news broadcast CT researcher at front line of breakthrough migraine research published Jan. 15, 2018. A new prediction system may help to prevent migraine pain. It can tell you when one is coming. A m a z i n g ! The new drug-free wireless armband that is showing promise for migraine sufferers. It's in clinical trials now. There is often a lot of news surrounding the connection between heart defects causing migraines in children. I recently had an ultrasound for this same heart defect, but the diagnosis was negative. They looked for bubbles in and around my heart walls, for something called a “patent foramen ovale” (PFO). I was scared to think I might have to have heart surgery, but at the same time relieved to think I could somehow reduce the relentless 20 days per month migraine I suffered. I can’t even imagine having had these horrific headaches as a child. What a nightmare for both parent and child. A relatively current article that the Daily News and Analysis published on 31st March, 2011 said that “roughly 15 percent of children suffer from migraines” and they are severe in most cases. If the recent studies can establish a link, then the heart defect can be corrected with the insertion of a catheter device bringing an end to children suffering with this as the cause of migraine. Here are some more articles on childhood migraines. 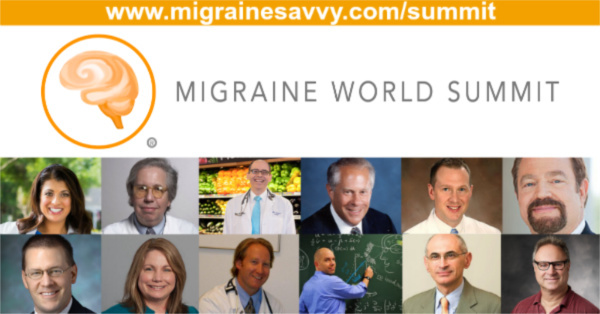 I think the best way to stay up to date is to register for the Migraine World Summit. You can watch it for free once each year, but if you've missed it, you can still sign up and wait until it rolls around again or buy the package now. Migraine treatments are being researched all over the world. Do you know what's new in Europe? You can stay on top of things by watching the summit. I get it each year for my own radical self care. I take the whole week off to listen to the top advancements and migraine specialists to ensure I'm doing the right things to abort and prevent the next attack. This also ensures I pass on the most up to date information here on my website too. I don't want you to miss a thing. Plus, I am supporting migraine education and research in my own little way. Here are some more trustworthy links for you to gather recent migraine news every day. 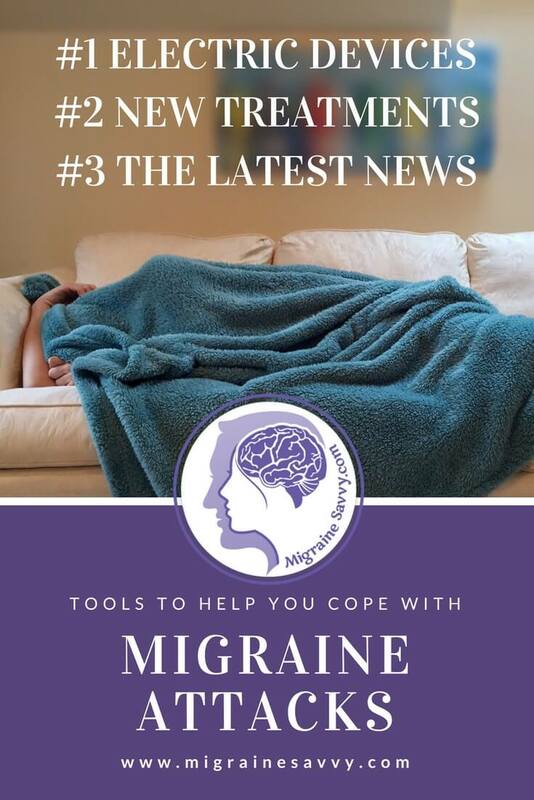 AND... remember to bookmark this page for the latest migraine news from around the world. Disabled by migraine attacks? Join my mailing list. Migraine Research Foundation > Migraine in the news.